What is a branding and marketing mentor? Does your website create brand trust? New to The Brand Surgery®? We're giving you a free branding tool. Download our 4A Brand Trust Tool to learn how to build a more compelling brand. In a few clicks, you will be one step ahead of your competitor's. DOWNLOAD YOUR BRANDING TOOL NOW! Confirm your email address to start downloading your free ebook The Basics of User Experience Design. Thank you. 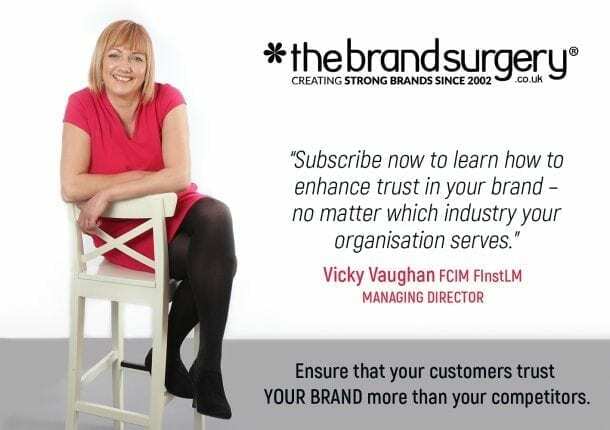 Now confirm your email address to download your branding tool from the success email. Don’t see our email? Please check your spam/junk folder. We hate spam. We will only send you relevant information and you can cancel your subscription at any time.